There are a lot of weird things happening in the world. Some of them can make one’s hair stand on end. For example, let’s take a look at Tom Green. He is a normal 70-year-old American, except he has 6 wives and 29 children. 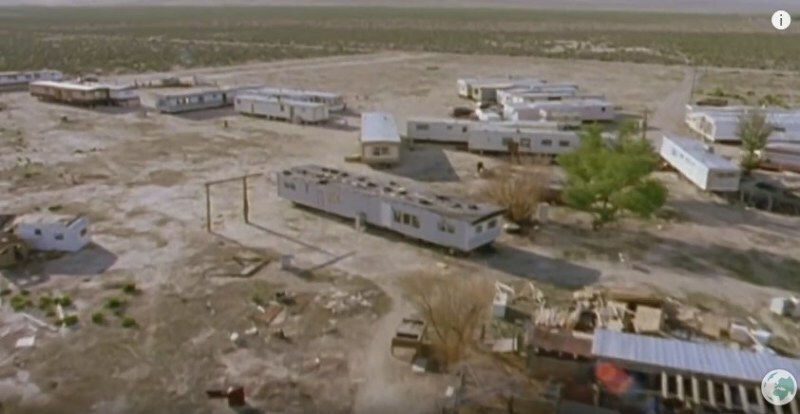 Tom leaves in a compound in the desert of Utah with his big, to say the least, family. He married his wives whe he was between the age of 35 and 51. But the strangest thing is that they all were only 14 to 16 years old when he courted and married them. His youngest wife was just 13 when their relationship began and she gave birth to his child when she was 14, meaning he had an intimate relationship with under-age. This was one of the reasons Tom was convicted to prison. Green admits that he has faced a lot of criticism because he married such young girls. However, he strongly believes they were ready for marriage. Do you want to hear something mind-blowing? Two of Tom’s current wives are the mother and her daughter. When they both had children, they were related in so many ways, it’s creepy. Their sons were brothers, uncle and nephew – and brother to one mother, grandson to the other. Brady Williams is polygamist too, and his family even had their own reality show My Five Wives. The show started airing in 2013 but two years later the family announced it won’t be renewed for a new season. 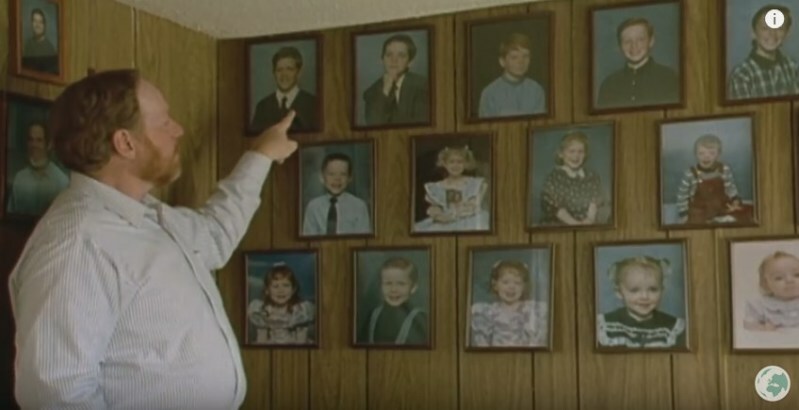 My Five Wives documented the life of Williams, his five wives, and their 25 children. 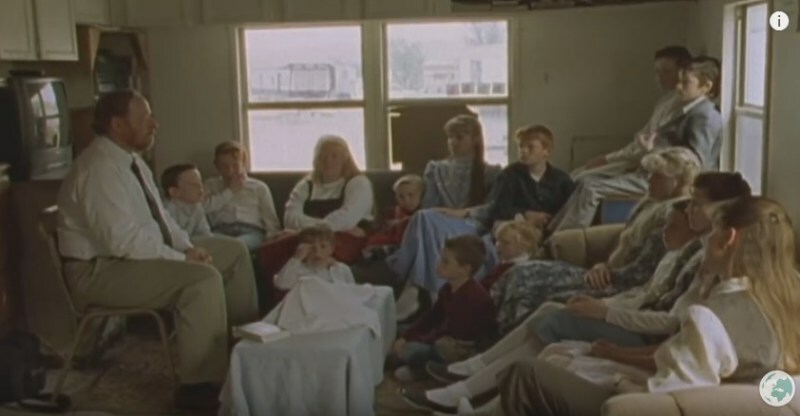 At the beginning of the series, the family lived in an undisclosed city in Utah because of the fear of being prosecuted for polygamy. Utah's polygamists are facing something the doctors labeled as a “genetic disaster”. Children born there are a million times more likely to develop a rare genetic disorder, which can cause seizures, facial deformities, and severe brain damage. What do you think about polygamy? Is it crazy or normal? READ ALSO: Britain’s Biggest Family Got Even Bigger: The Doting Parents Welcomed Baby № 20 And Expecting Another One!